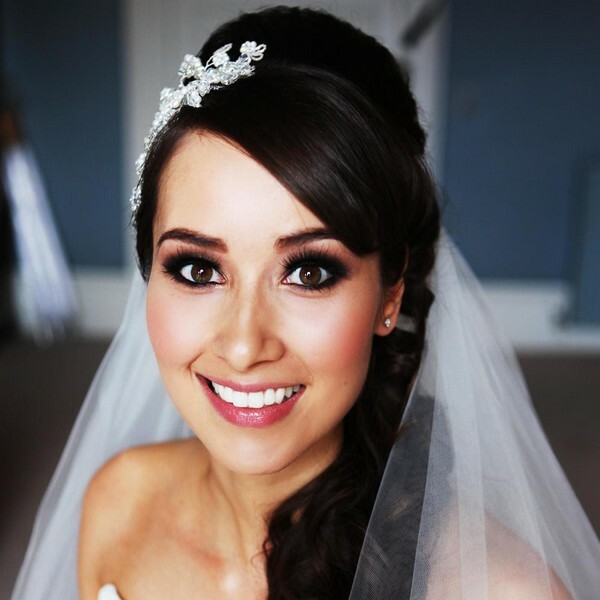 Make sure that your bridal makeup is perfect on your wedding day. On your big day, all eyes are going to be on you. Of course, it can be stressful, however, you want to look best from the start until the end of the night. We can’t deny the fact that you will be losing your former last name on your special day but this doesn’t mean that your bridal makeup has to disappear also. You want your bridal makeup to remain as is despite the kissing, tears, champagne sipping, cake eating, dancing, and others. 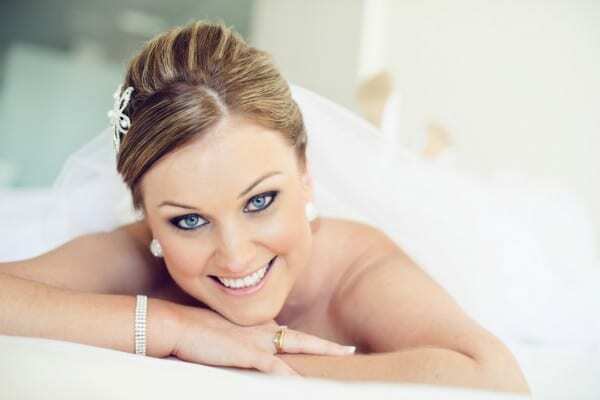 After getting your wedding dress sorted out, it’s time to think about your bridal makeup in order to make you look your best. 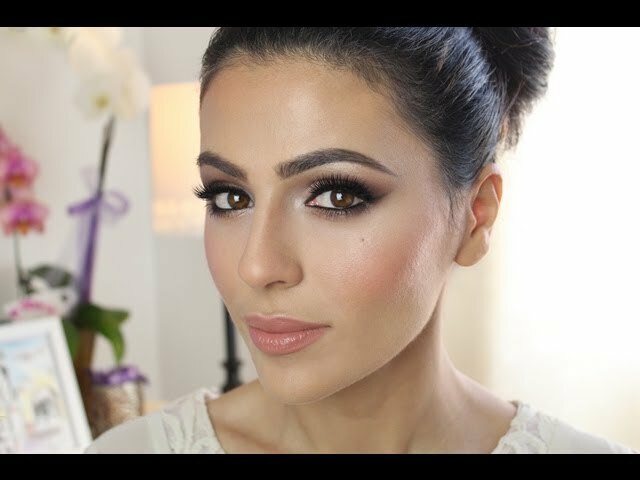 We would like to share with you these makeup tips in order to make sure that you look beautiful and flawless on your big day. Be sure to have a makeup trial three weeks before your wedding day. You should also wear a white t-shirt in order to see how your makeup looks against a light color. Always emphasize your eyes by applying concealer and corrector on dark spots to brighten it up. On your makeup trial, bring a photo of the makeup that you really admire. Your bridal makeup should have sufficient color so as to compensate for your wedding dress. Use eyelashes to make your eyes look brilliant. 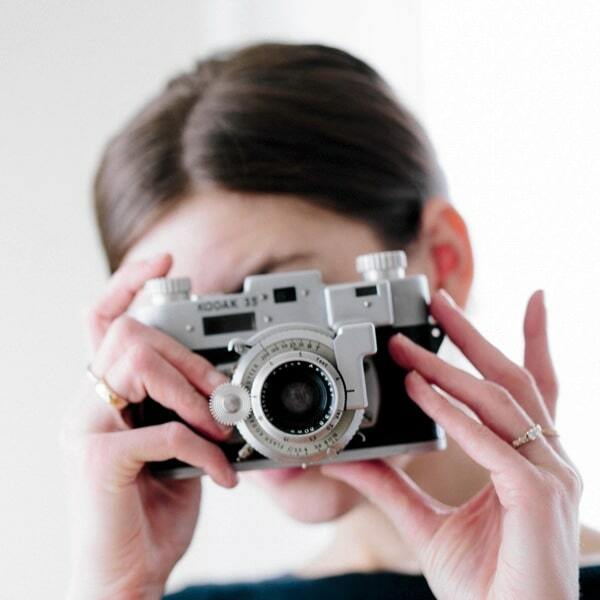 Try to focus on the essential elements of your look. Research for application techniques that are slightly different from your usual makeup routine. Finally, use a highlighter shade on your brow bone in order to make your eyes stand out. 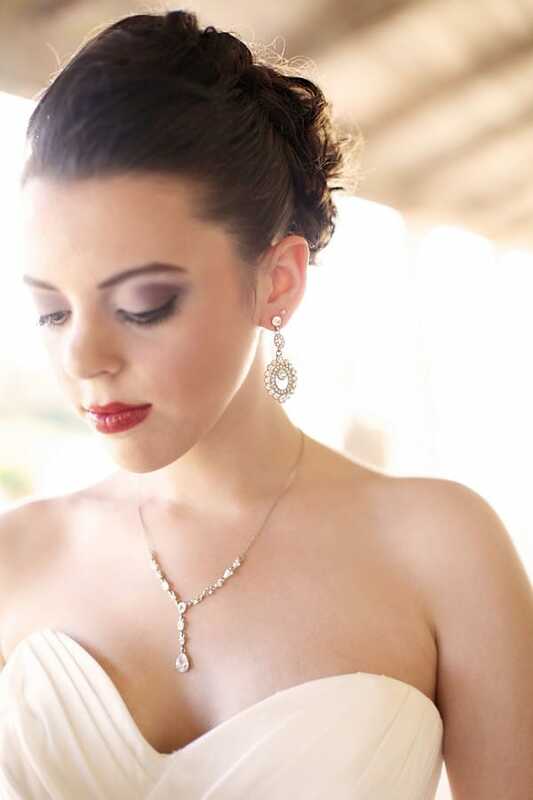 Wedding makeup is typically simple, yet it’s the most difficult makeup to do since it has to be perfect. 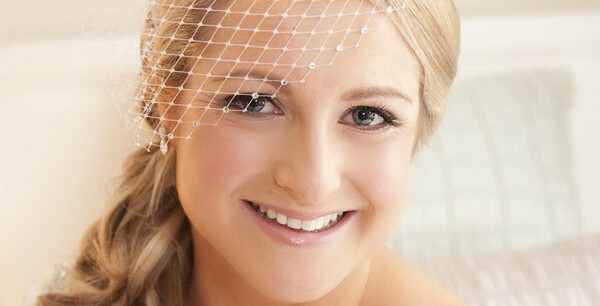 Your bridal makeup should last all throughout the day, regardless of the kissing, hugging, crying, eating and dancing. Always remember that your aim is to bring out the best features in you and not how good you are in applying your makeup. Make it simple yet pretty. 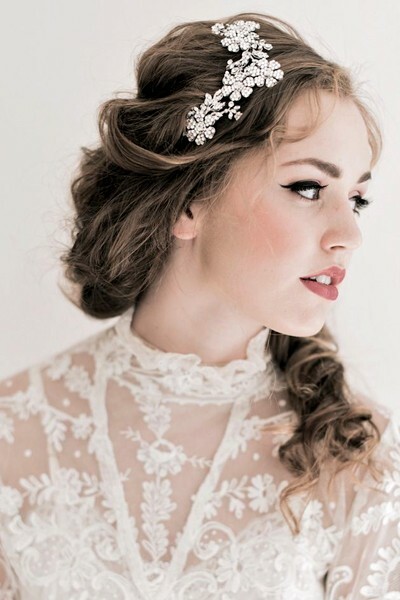 When it comes to wedding makeup, sometimes less is more. If your makeup is done by a professional then be sure to let him/her know what you want. Some brides want to be bolder, others want to use a particular color. It’s your big day, so you can choose how your makeup looks. As a final touch, you can apply a little amount of soft shimmer. Sometimes foundations reflect differently on the light. Before your wedding day, try to get a photograph of yourself with your makeup. Apply foundation down to your neck so that your face will not look different from your body. If you’re planning to have facial treatment then get it a week or several days before your big day. 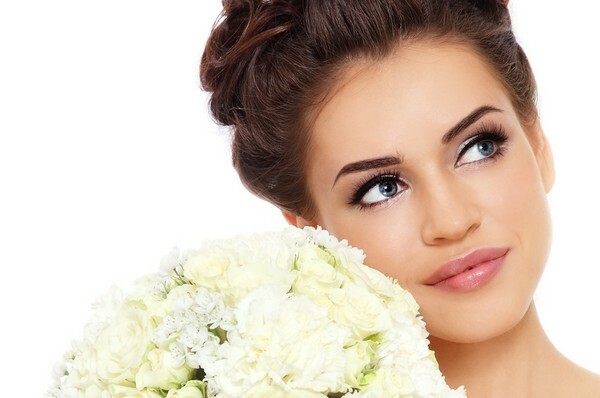 Get your brows plucked before your big day. As much as possible, try to avoid too much stress since it can result to some impurities on your skin. I really love metal shades since they can make a statement. It’s perfect for your big day! What you eat will reflect on your body and skin. Be sure to eat more veggies and fruits. Pick the best makeup artist. If you are confident that you can do your own makeup then do it. Moisturize your skin before applying your makeup. 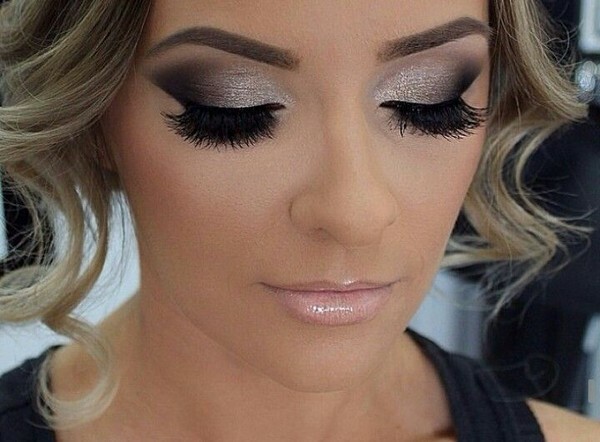 The first thing that you should do is your eye makeup. Use a primer to make your skin smoother. After applying foundation, use a concealer. In powdering your face, do not overdo it. 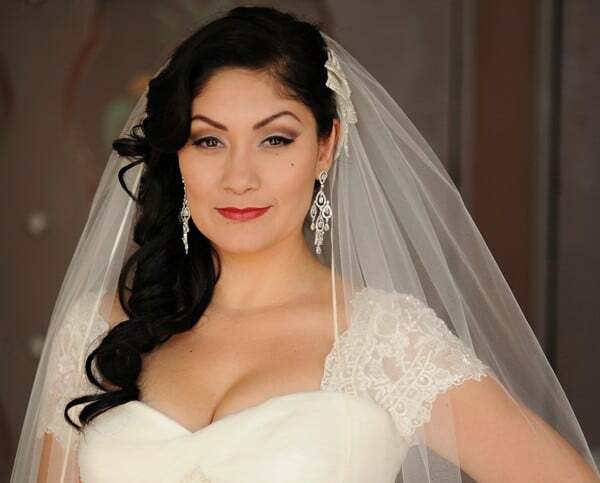 If you have a soft wedding dress then do not use a heavy makeup, just keep it light to compliment your dress. The most important part of your makeup is your foundation. Be sure that it can make your skin look more natural. Avoid makeup products with a lot of sparkles. Try to look yourself, just better. Wearing a light lip looks pretty enough. Add a bit of wing to your neutral eyes to make it pop. Who needs gold jewelry when you can wear them on your lids? Be natural and let your beauty shine. If you want some drama, then a smoky eye can do the trick. 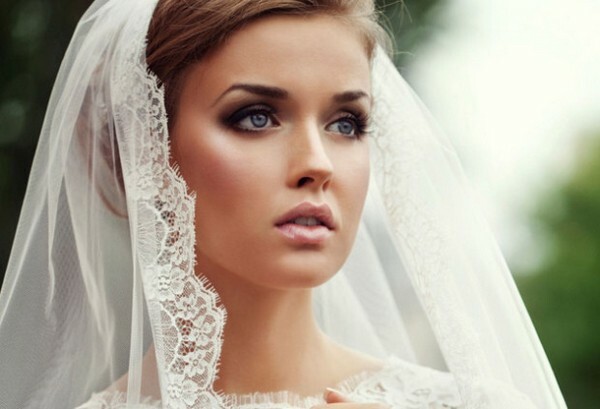 The most important part of your bridal makeup is your skin tone. It won’t matter if you have glossy lips or big eyes if you have oily skin. Your first priority should be making your skin look great then your eyes, lips, and cheeks. Finally, be sure to have the best hairstyle to compliment your makeup. Braiding your hair or curling your hair are great ideas. Your wedding day is supposed to be your big day. But what if your husband-to-be suddenly got cold feet. Despite the heartbreak that Dana Olsen felt, she’s still able to share some joy for the homeless. 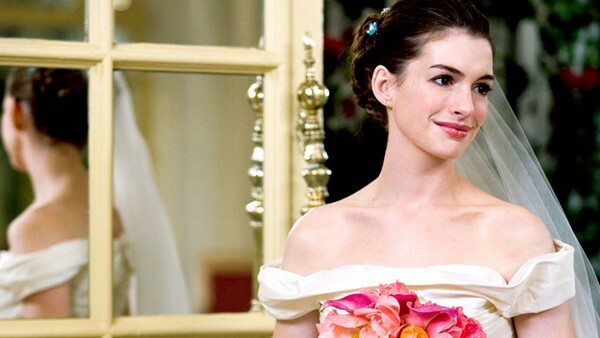 What’s your bridal story?